It may be the first week of the new year, but that doesn’t mean it’s too late to get started on your 2017 health and fitness goals. New Woman tells you how. It’s that time of year again- the holidays are here! And they bring a lot of calories with them too!! 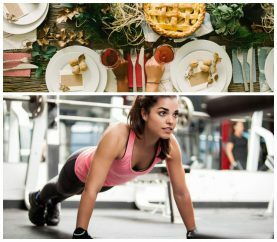 The key to staying on track during the holiday season is finding realistic ways of finding the time to work out regularly and also understanding how to eat sensibly. to help you keep them from ending up on and around your belly. The winter chill can send your body into a workout rut. 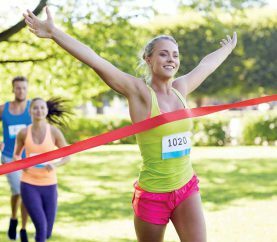 Gaurav Dawar suggests easy ways you can adopt to be at your fittest best through the cold months. The exercise, which involves moves that you’re currently more likely to see in a creche than a gym, is set to wheedle its way into exercise regimes.